Summer exam dates are coming up and students should be getting prepared for whatever might be thrown at them. Following on from my recent post on how to prepare for the reading exam (see below for link). 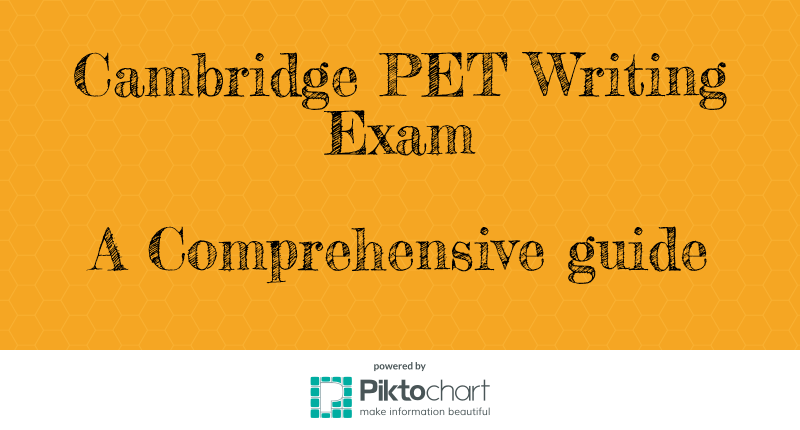 I have also put together this guide for the writing exam! The writing exam makes up 25% of the overall score and is taken at the same time as the reading exam. Which means that those 90 minutes are worth 50% of their mark for the certificate, for which they need 70% to pass. 5 sentences along with 5 incomplete ones that students must complete to have the same meaning as the first. While this section may look easy to us natives, students tend to have a lot of problems with it. Whether it’s that they don’t understand the sentence, they don’t know how to replicate the meaning, or just because they don’t read the question properly. Have a look at an example. I asked my teacher to lend me a pencil. I asked my teacher if I could __________ a pencil. There is no multiple choice, candidates much identify the structure being tested on their own. Here, its testing the difference between ‘Borrow’ and ‘Lend’. Remember that both verbs describe the same action from different points of view. The way to prepare for this part is practice, practice, practice. If you are confident that you have, throughout the course, explained the grammar properly and that they understand it. It’s a case of dedicating time in class to going through them together and making sure that they don’t make any silly mistakes. This part is very very easy. Write your note, using 35 – 45 words. The above example would get top marks because it includes all three of the given messages and despite some mistakes, is clearly understandable and keeps to the word limit. They must write so that the examiner can understand, beyond that any grammar or vocabulary mistakes are not a problem. I’m sorry, I regret to…., forgive me. You should, you must, I think a good idea is…. Did you know that…, Let me tell you, Guess what happened..
How about…., why not……, we could…..
Use some of these examples and add your own for other situations! Part 3, as this is worth the most points and if they run out of time, it’s better to have this one done. I wanted to let you know…..
And obviously, they should answer the question. It can be difficult to include all of these things in a letter of only 100 words, so make sure that students practice a lot to they can squeeze in as many as possible. Remember! Students must always include the name of the person they are writing to (Invent a name if none is given!) and their own name at the end. Did you find this helpful? Let me know in the comments!